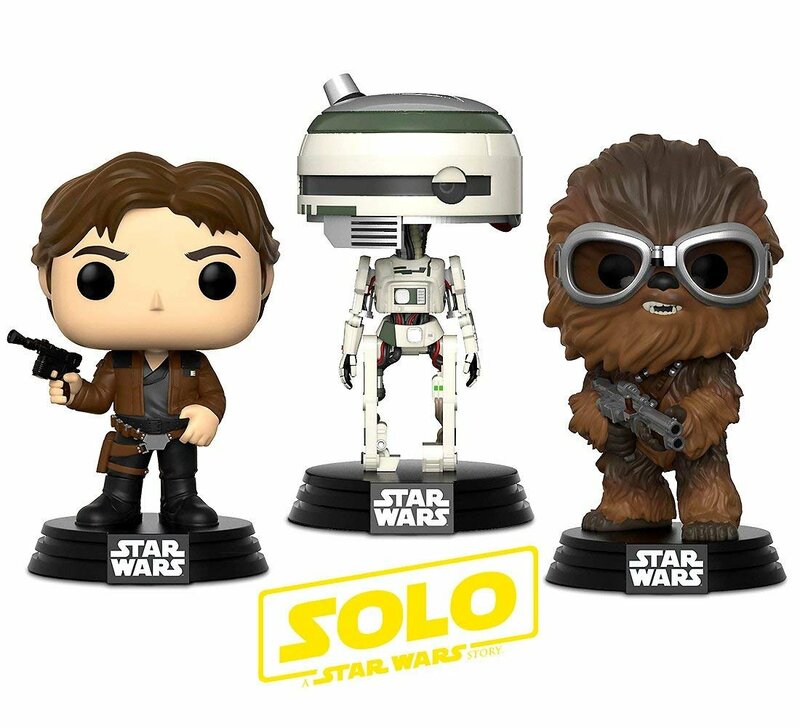 New Solo Movie Funko Han, Chewie, and L3-37 Warp Gadgets Bundle now available! 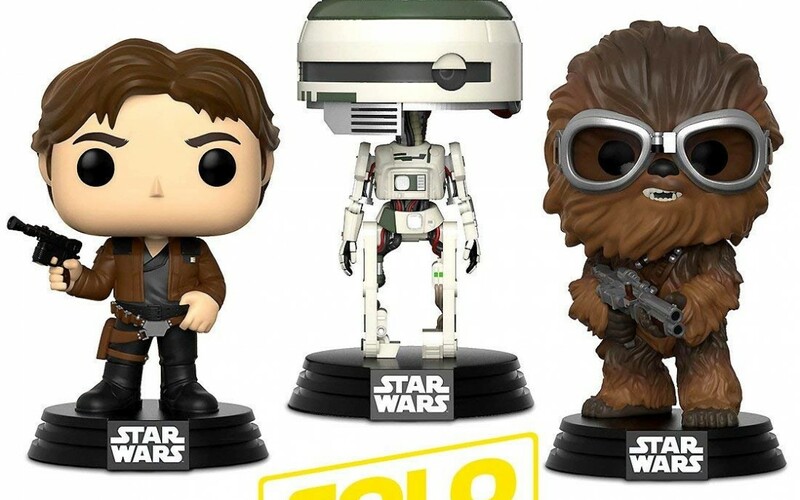 Walmart has debuted a brand new Solo: A Star Wars Story themed Funko Pop! bobble head toy Warp Gadgets bundle of Han Solo, Chewbacca, and L3-37! This bundle costs $37.95 and shipping is free. As of this writing there are only 2 of these bobble head toy Warp Gadgets bundles left in stock so order soon.